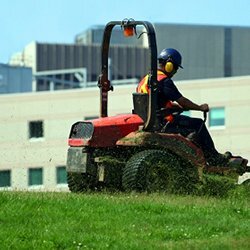 At Angry Bear Lawn Care, we service both commercial and residential properties. We have been providing exceptional maintenance services to our customers for over 20 years. We pride ourselves on our many longstanding relationships with commercial property owners and managers, as well as our residential homeowners. Call us today for a free estimate.